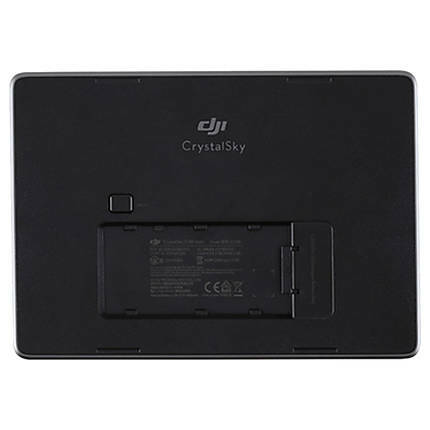 The DJI CrystalSky 7.85-inch Ultra-Bright Monitor offers comfortable daylight viewing when operating a flying drone. 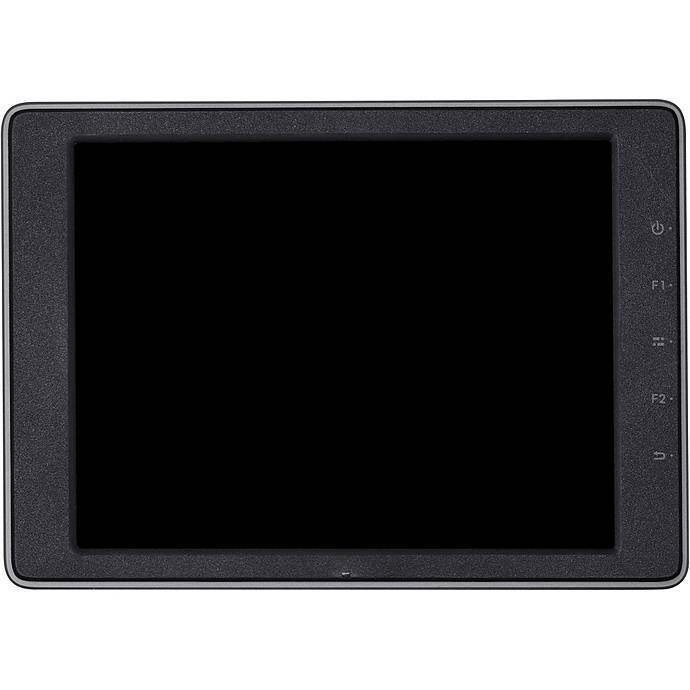 This touchscreen LCD has a 2048×1536 resolution and offers a brightness of 2000 cd/m² that lets you view images even in bright daylight, without a hood. 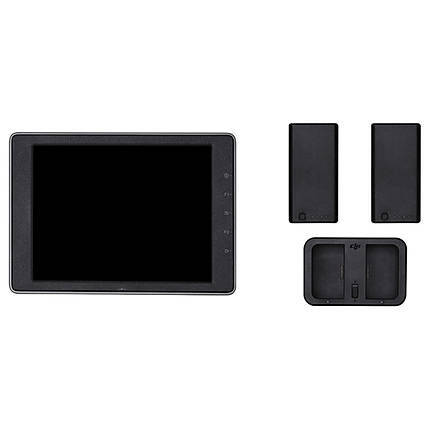 The monitor runs on the Android OS and is made to work with apps that run on DJI devices. 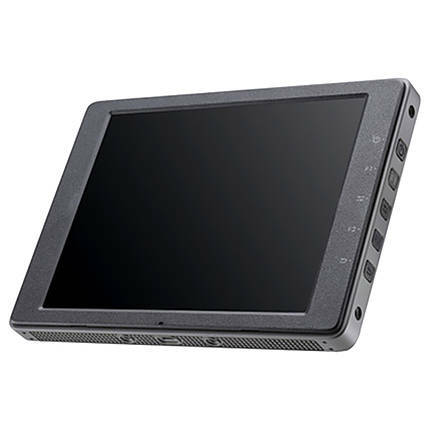 Its hardware is designed to decode the video transmitted by DJI devices in real time, thereby rendering lag-free imagery and high-definition picture quality. This CrystalSky monitor allows you to playback and edit 4K videos and share them through the built-in WiFi. Its USB Type-A port supports both 4G dongles and USB storage. 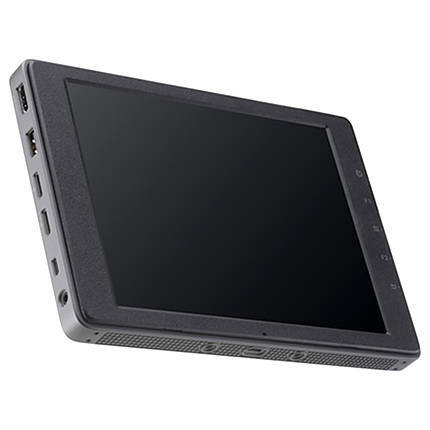 This monitor comes with an internal 980 mAh battery and supports 4,920 mAh external batteries. 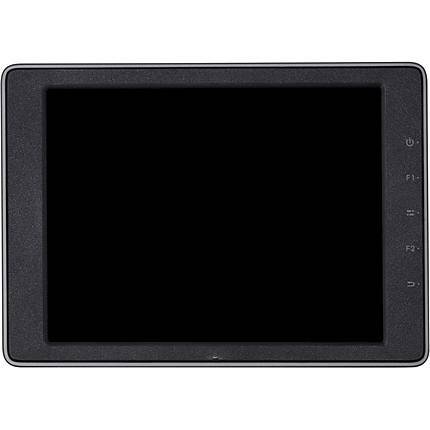 The monitor can be used continuously for up to 5 hours. The type of operating system a device or software is designed for. The type of battery for a device. Some cameras use single use alkaline while others use rechargeable lithium batteries. Paper brightness affects the images printed on the paper, especially the vibrancy of the colors. The brightness of a piece of paper is typically expressed on a scale of 1 to 100 with 100 being the brightest. The multipurpose bond paper used in copy machines and desktop printers generally has a paper brightness in the 80s. Photo papers are normally in the mid to high 90s. This is the maximum storage size of a memory card. The connectivity of an interface to a network. Usually measured in dots per inch or pixels per inch. Number of pixels displayed per inch. Rated 3.4 out of 5 stars.